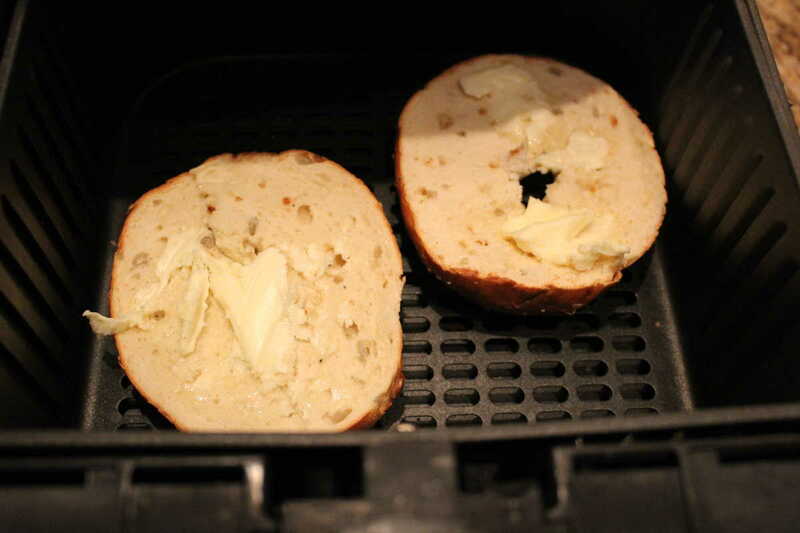 Now, that I have an air fryer, I got rid of my toaster. And, I know a lot of you do. 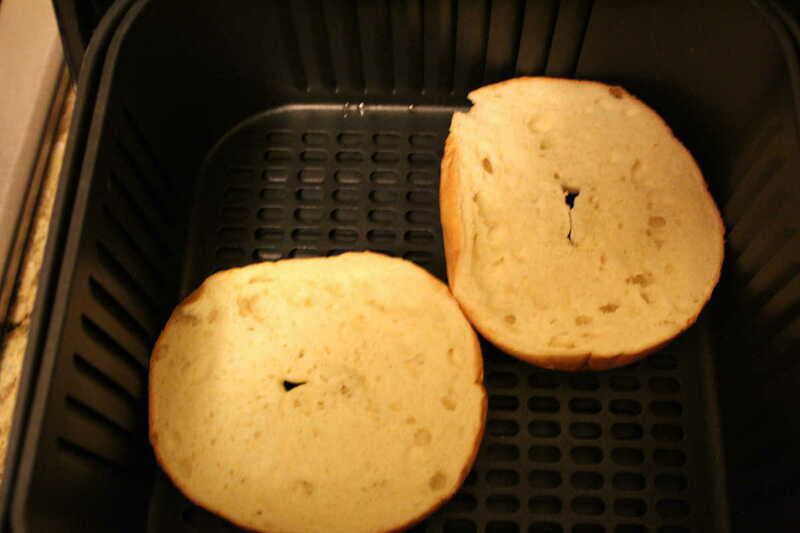 So, I had to play with my air fryer to get my bagels and toast done, exactly right. I started getting a lot of burned toast, but after several trial and errors, I came up with this. Apply the Butter and then re-toast it. 5. Put it back in for 3 minutes. 6. You will have the best bagel ever. 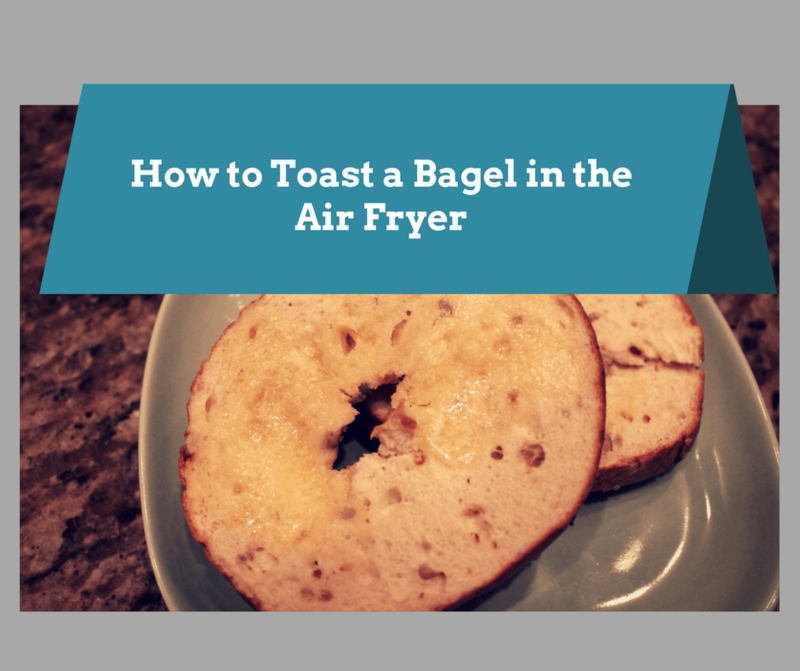 I’ve just brought any air fryer and I’ve been wondering how to make toast with it since I didn’t want to have to get a toaster. Now I know and I’m glad to have come across this article.